Get ready for the lighting of the Rockefeller Center Christmas Tree, a dog show, another visit from the Grinch and It's A Wonderful Life, because NBC just unveiled its holiday specials schedule. The peacock network has more than a month of game shows, Christmas events, animated specials and parades to keep everyone entertained while snow piles up outside. The fun starts on Wednesday, Nov. 21 and continues through the end of the year with NBC's New Year's Eve programming. Christmas finally kicks into high gear for NBC on Wednesday, Nov. 28, with the Rockefeller Center Christmas Tree lighting ceremony and a brand new special hosted by celebrity power couple John Legend and Chrissy Teigen. Scroll on for a look at the NBC holiday schedule. NBC's holiday programming kicks off early with a special episode of Hollywood Game Night at 8 p.m. ET. Next, the network will air the two-hour Saturday Night Live special, A Saturday Night Live Thanksgiving. The special is packed with Thanksgiving-themed skits from the first 44 seasons of SNL. NBC's Thanksgiving Day programming kicks off with Macy's 92nd Thanksgiving Day Parade at 9 a.m. ET. The National Dog Show Presented by Purina follows at 12 p.m. ET. If you miss the live broadcast of the parade, it repeats at 2 p.m. ET on Thanksgiving Day, while the Dog Show is rebroadcast on Saturday, Nov. 24 at 8 p.m. ET. NBC will also air one of the three NFL Thanksgiving Day games. The Atlanta Falcons and New Orleans Saints game kicks off at 8:20 p.m. ET. The original animated version of How The Grinch Stole Christmas airs at 8 p.m. ET and will be repeated on Christmas Day at 8 p.m. ET. The Dr. Seuss classic is followed by DreamWorks Trolls Holiday special at 8:30 p.m. ET. 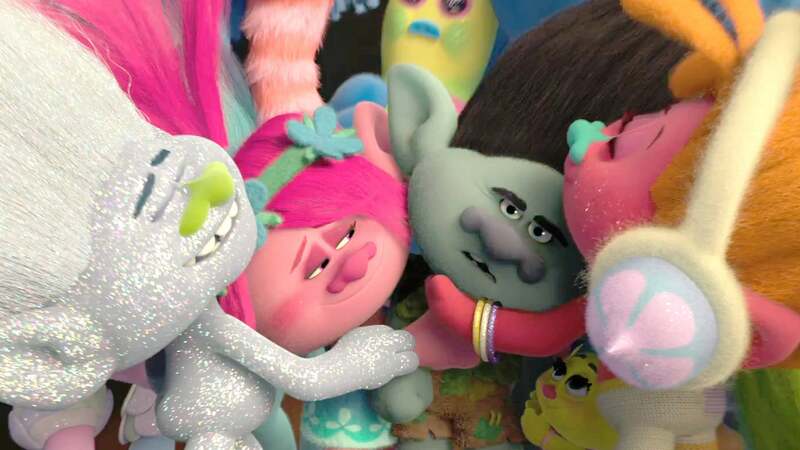 The Trolls special debuted last year and includes the Trolls film's cast, including Justin Timberlake and Anna Kendrick. The 86th Annual Christmas in Rockefeller Center special will air at 8 p.m. ET to celebrate the lighting of the big tree in front of 30 Rock. The show will be hosted by TODAY Show anchors Hoda Kotb, Savannah Githrie, Al Roker and Craig Melvin. The show will include performances from Diana Ross, Tony Bennett & Diana Krall, Brett Eldredge, Darci Lynne Farmer, Diana Krall, John Legend, Martina McBride, Pentatonix and Kellie Pickler. Howie Mandel is also making an appearance. A Legendary Christmas with John and Chrissy follows at 10 p.m. ET and will be repeated on Wednesday, Dec. 12 at 10 p.m. ET. The hour-long special features singer John Legend performing songs from his new holiday album and guest appearances from the couple's famous friends. This year's new animated special at NBC is a unique example of corporate synergy. Lego Jurassic World: The Secret Exhibit Parts 1 & 2 will debut at 8 p.m. ET on Thursday, Nov. 19 and will be repeated on Wednesday, Dec. 19 at 8 p.m. ET. The hour-long special is a Jurassic World prequel, but made with CG LEGO bricks. NBC will preview CNBC's revived Deal Or No Deal with Deal Or No Deal: Happy Howie Days at 10 p.m. ET on Monday, Dec. 3. Howie Mandel returns to host the holiday-themed special episode before the revival debuts on CNBC on Dec. 5. On Tuesday, Dec. 4, NBC will air the two-hour Saturday Night Live Best of Christmas Special at 9 p.m. ET. The special will re-air on Thursday, Dec. 13 at 9 p.m. ET. America's Got Talent 2017 winner Darci Lynn Farmer will host a new special called Darci Lynne: My Hometown Christmas at 9 p.m. ET on Tuesday, Dec. 11. She will be joined by Kristin Chenoweth, Toby Keith, Hunter Hayes, Pentatonix and Lindsey Stirling. Another new episode of Hollywood Game Night follows at 10 p.m. ET. 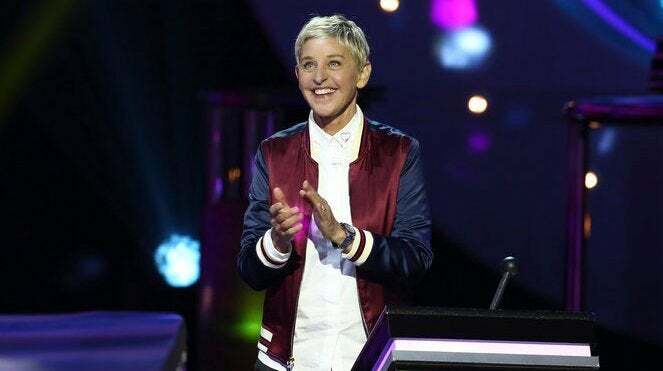 NBC will air a holiday-themed edition of Ellen's Game of Games at 8 p.m. ET on Wednesday, Dec. 12 and at 10 p.m. ET on Thursday, Dec. 20. A holiday-themed version of Little Big Shots airs at 9 p.m. ET on Wednesday, Dec. 12. A holiday edition of America's Got Talent airs on Monday, Dec. 11 at 10 p.m. ET and on Friday, Dec. 21 at 8 p.m. ET. 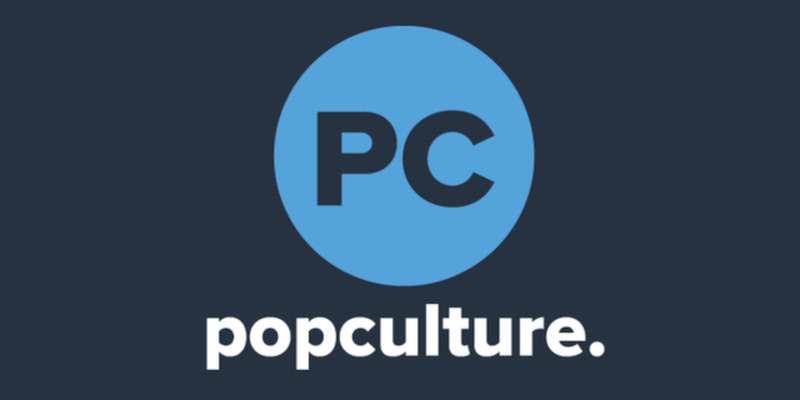 On Thursday, Dec. 20, NBC will air the series finale of the cult sci-fi series, Timeless at 8 p.m. ET. NBC's annual broadcast of Frank Capra's heart-warming classic It's A Wonderful Life with James Stewart will be on Monday, Dec. 24 at 8 p.m. ET. The network will also air Pope Francis' mass from St. Peter's Basilica in Rome, beginning at 11:30 p.m. ET. On Christmas Day, Tuesday, Dec. 25, NBC will air Ron Howard's live-action adaptation of How The Grinch Stole Christmas at 8:30 p.m. ET. New Year's Eve/Day programming kicks off at 8 p.m. ET on Monday, Dec. 31 at 8 p.m. ET with NBC News Special: A Toast to 2018!. NBC's New Year's Eve coverage from Times Square starts at 10 p.m. ET and resumes after local news broadcasts at 11:30 p.m. ET. NBC continues the partying with the 130th Annual Tournament of Roses Parade from Pasadena, California, starting at 11:30 a.m. ET. Click here for the ABC holiday schedule and the CBS holiday schedule.